Dora Kreitzer is a sophomore in the Humanities program. She plays field hockey and swims for Poolesville and outside of school. 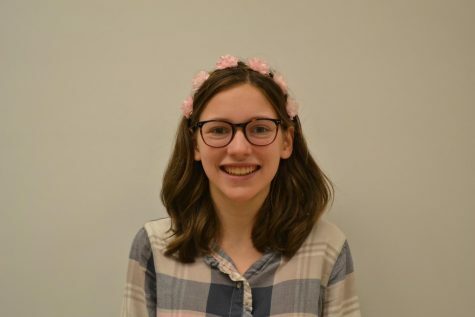 This is her second year as a part of the Pulse, but her first year as an editor; she is very excited about her new role in the Journalism club.